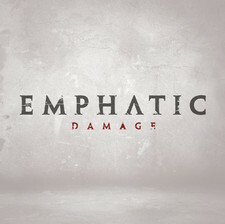 Emphatic's debut Damage was a solid and stable record if you like the tougher side of modern rock. Unfortunately, it was marred by problems as vocalist Patrick Wilson fractured his larynx in a bar fight. The band had to wait almost a year for his return and toured with singers substitute. 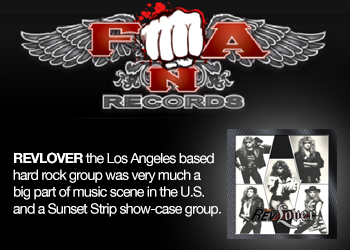 The band never got any big buzz around the album after that and was not surprisingly dropped by their label, Atlantic. However, the band came back in 2012 and this with Toryn Green (Fuel, Something To Burn) as the new frontman. 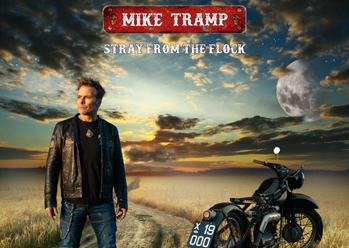 A good choice in my opinion as he is a really good singer with a very suitable voice for this kind of melodic rock. When it comes to quality, Another Life is in the same class as Damage with stylish riffs and big choruses, made â€‹â€‹for the large arenas. Even think that it is a bit better is expected, both regarding the songs, but also when it comes to the sound as Justin McCain this time chosen to produce it on his own with help from with Ryan Greene. 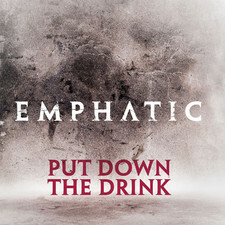 Tracks like "Remember Me", co-written with Sahaj Ticotin from Ra is a highlight as well as "Lights" written by Toryn Green and Brian Vodinh from 10 Years. 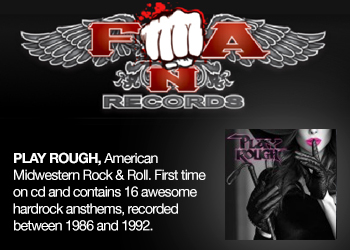 Two great tracks that shows the best side of edgy Modern Rock. And there are more strong tunes here like "Louder Than Love" and "The Choice", which make Another Life a very solid and well-made record that you definitely should check up.